Ruth Mandel received her PhD from the University of Chicago; her doctoral research focused on Turkish migration to Berlin. Over the past several years she has conducted research in Central Asia, and has carried out a long-term project on media and development in Kazakhstan. She has taught social anthropology at University College London since 1990, and has published many articles on her research. 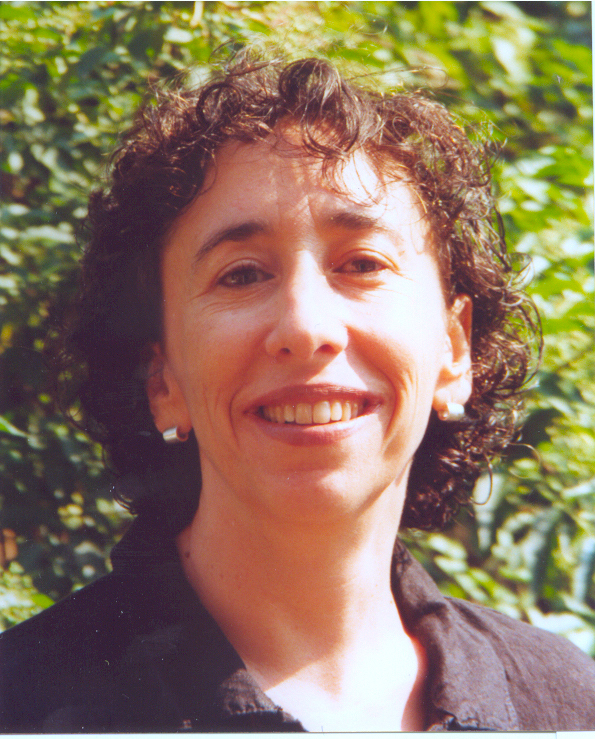 During her time in Berlin, Mandel worked on her project entitled “Changing Practices of Citizenship and Belonging among Recent Immigrants from the Soviet Union.” This project is a continuation of her research on two immigrant populations: the ethnic Germans from the former Soviet Union and former Soviet Jews who have immigrated to Berlin. In particular, she was interested in the difficulty of defining citizenship and nationality, the practical and political problems this presents, and also the social problems these populations have encountered as they seek acceptance in a new land.